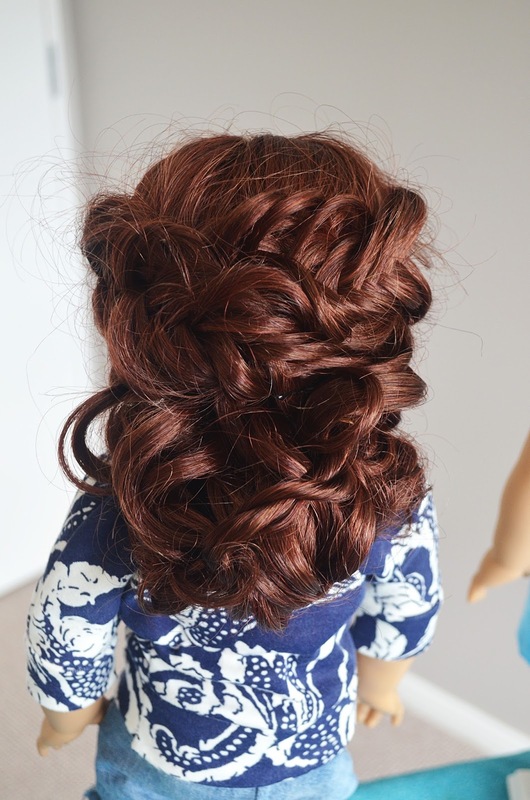 So if you'd like to learn that beautiful simple hairstyle pictured above for your 18 inch doll like American Girl or Our Generation etc.. (Im using AG's Caroline for this tutorial) just follow the pic-torial below! I'm not even joking, this undo is so easy you can do it with your eyes closed!! 2. Must have bobby pins! 5. 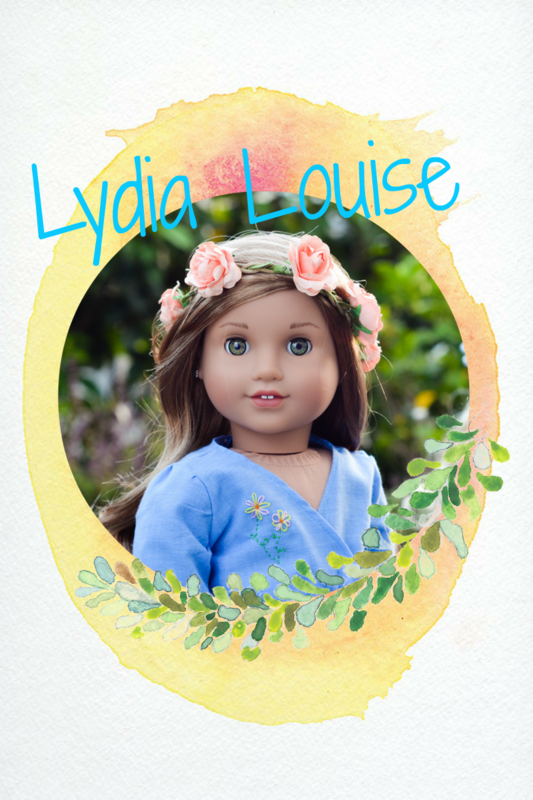 Start by taking a small section from the front of your doll's face, not all the way to her ear but maybe a centimetere of hair. 6. Split that piece into 2 strands and twist them around each other, you can chose to do a rope twist or just a twist them together. 7. Now using a bobby pin, pin that twisted piece of hair to the other side of her head. Not super tight but as high as you want it to sit. (just keep in mind there will be 3 more sitting beneath it). 8. Again this is optional, but you can pull on the twist to make it puffier and bigger for a more messy look or you can leave the twists how you had them. 9. Choose another section from the opposite side of the head from which you started, and repeat steps 5-8. 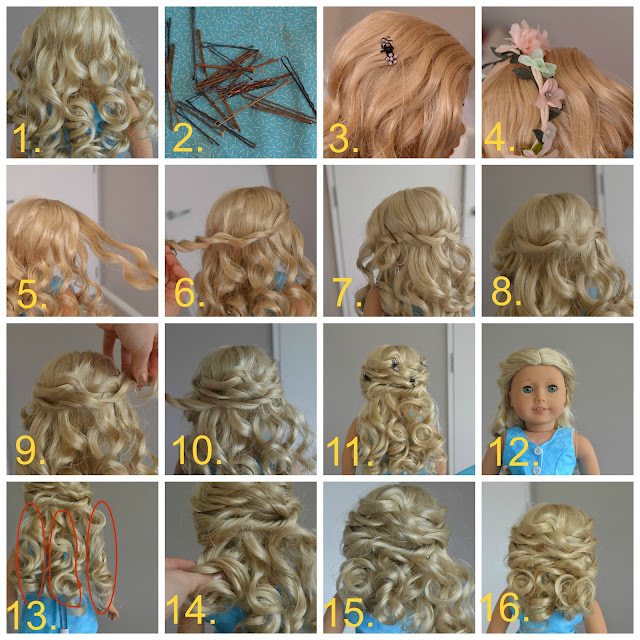 Try lay the twisted strands over the bobby pins of the previous twist to hide them as much as possible. 10. Now you have 2 twisted bits of hair pinned one on top of the other, you are going to repeat this again until you have a total of 4 twisted strands. 11/12. This is what I call the 'first variation' of this hairstyle. You can leave the hair like this, it gets it out of your dolls face and then its quite pretty and romantic at the back. 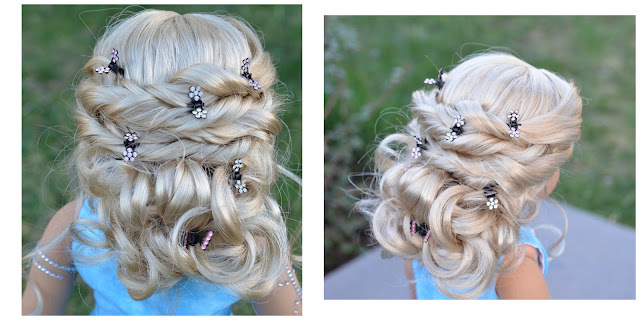 Add some clips for decoration but if you want to make it into an updo keep reading. 13. Divide the remaining hair (roughly) into 3 sections. 14. Take one section and wrap it around your finger so it bundles up and then pin in underneath the twists we made earlier. 15. Do the same with the second piece, and do you notice how mine are very messy and very hard to see which is which? That's what I'm going for with this hairstyle, no harsh strands of hair. Everything is really soft and messy. You can't really see where it starts or finishes, that sort of thing. 16. Now do the last section of hair and pin any little hairs that wont stay where they belong, add some clips for sparkle points, and you are done!! 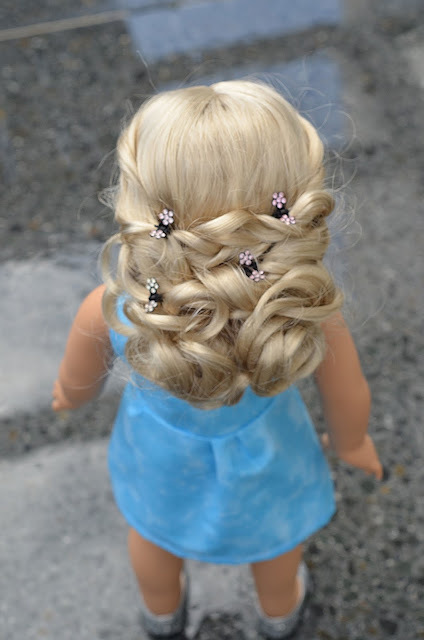 So this tutorial was really just the foundation of what you can do with this hairstyle, experiment with different braids instead of twists at the beginning and it can really change the vibe of the 'do. 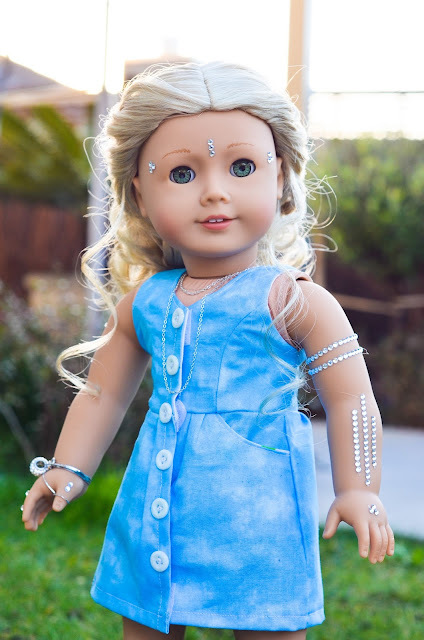 For example Kendall is my edgier girl, so I tried fishtail braids instead of twists and made them big and puffy and got a very different hairstyle than the original. Just go crazy with this one, it's super easy and flexible. That's why I said 'optional' a lot in that tutorial! 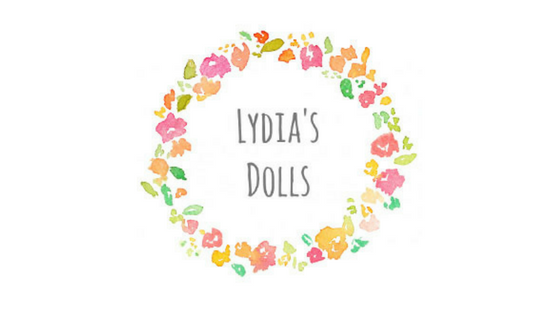 So I hope it was easy to understand and please if you try this out tag me on instagram @lydialdolls (even tho at the moment my phone has broken so I can't post and I'm dying so bad😣) or just comment down below linking me to the pics! Remember, you guys are awesome and have a fabulous night or day! 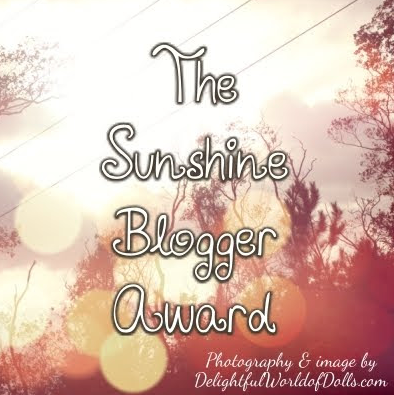 P.S I will explain things more in the comments if you need, I hope I explained it well enough! Here's a sneak-peak at an upcoming photoshoot with Caroline with her new hair 💁🏼Man I love that photo!! Ok I'll go now.. bye! That is absolutely gorgeous! Great job! 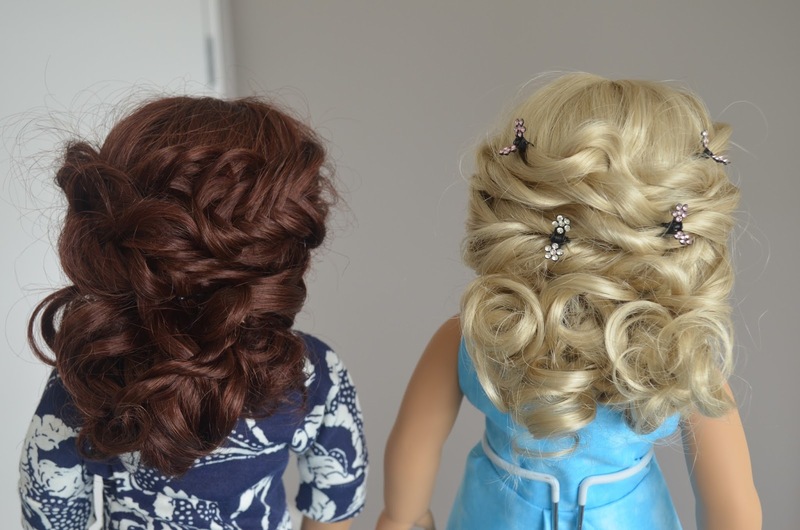 That's beautiful.. now I REALLY want a curly haired doll!! !